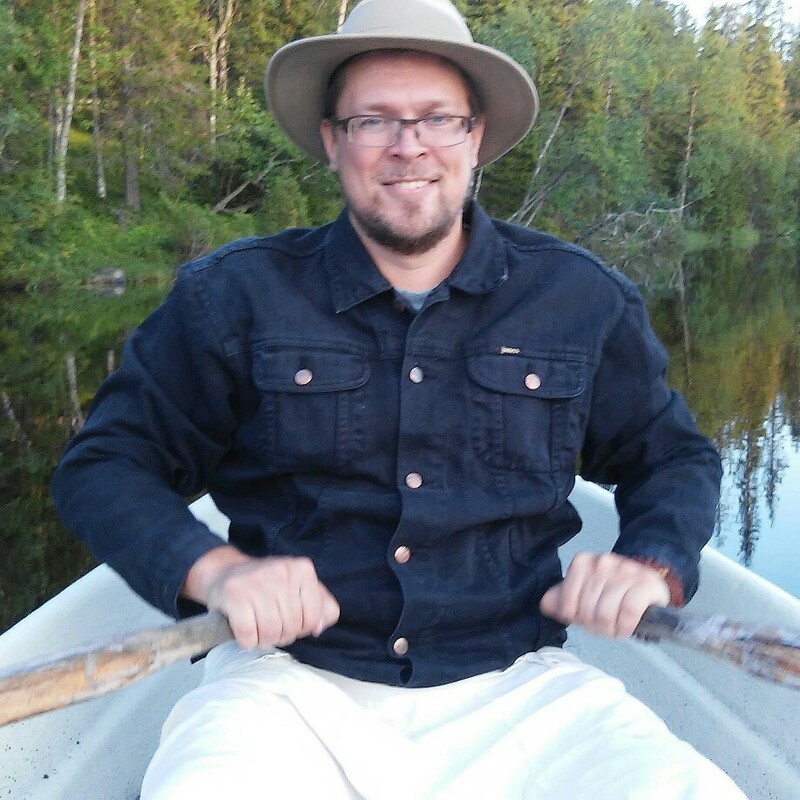 Marko Manninen is an indie writer, a kirtan musician, and a professional programmer. He has spent the last 25 years studying practical symbolism and perennial philosophy. The debate over the controversial symbol, the Flower of Life, is getting to a new level with this uncompromised independent research that demystifies the history of the Flower of Life, yet honors the legacy of the Ancients. "The Fleur-de-lis can be seen equal to the Flower of Life (and Death), but the former is presented from the side view when the latter, the FOL, is presented from the top, i.e. bird&apos;s eye view". "For the first time, the historical artifacts of the Flower of Life are presented in this form or in this scale".